So when the idea came to present a session at the 2017 Midwest Band and Orchestra Clinic that connected concert and marching percussion, there was no one else that I would have considered other than Paul. He quickly agreed and Midwest said yes! 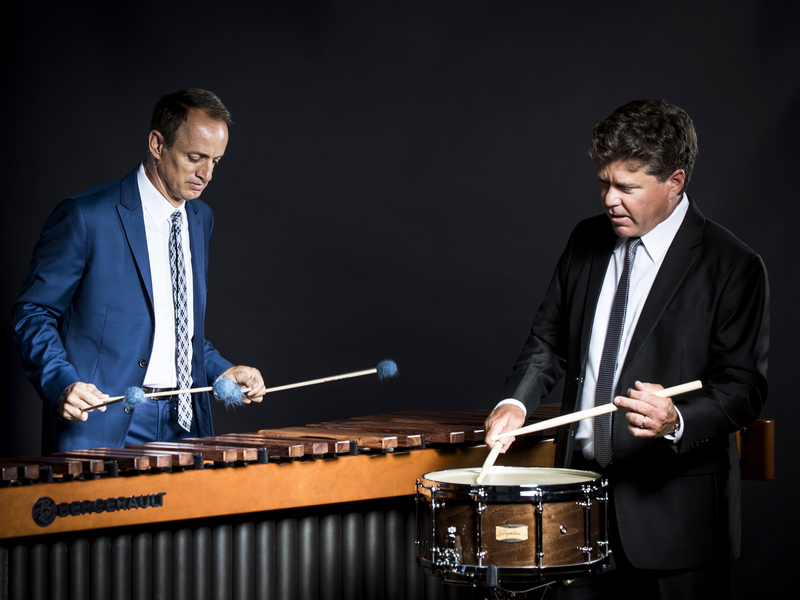 Our Midwest Clinic on Thursday December 21st at 1:00pm is focused on strong percussion technique and tone production, no matter if the performers are on the field or in the concert hall. All too often we have seen poor technique that exists in the battery/front ensemble and also on the concert stage. For many high school percussionists, they feel that the ensemble skills required on the field are different than in the concert hall. 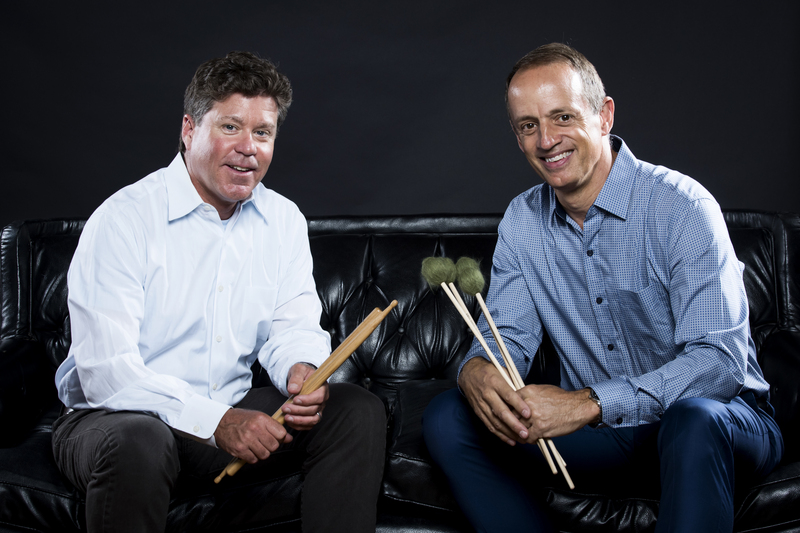 Our goals with this clinic is to discuss and demonstrate how solid concepts of tone production and percussion technique can be universal to benefit all aspects of performance. Paul and I will demonstrate on snare drum and marimba during this clinic. We are also excited to premier our new composition – Renfro! This is a flashy marimba and snare drum duet that we have written together. I wrote out ideas for the marimba and then Paul composed the snare drum part. The ink is still wet!! I hope to stream this event if allowed by Midwest. Check it out on my Instagram Page: @Markfordmusic. Many thanks to our Sponsors: Dynasty, Bergerault, Innovative Percussion, Zildjian, Meinl, Evans and Remo! I hope to see you in Chicago at Midwest!